RESILIENCE RESET: It’s Your Turn to Thrive! Learn research-based, bold strategies to improve relationships. Leadership is the art of positively influencing the attitudes, behaviors, and skills of others. Regardless of title, a leader is someone who builds trust and credibility, communicates effectively, and knows how to leverage the strengths and motivators of themselves and others. Rather than react to problems, great leaders develop strategies to proactively minimize them. FAIL FASTER: Building Resilient Leaders! Anne has a master’s degree in organizational communication and has spent the last twenty years working with some of the largest organizations around the globe. She has become known as a leading expert on communication, leadership, emotional intelligence, and resilience, contributing to Harvard Business Review, Entrepreneur, Fast Company, Inc. Magazine, FOX Business and many more. 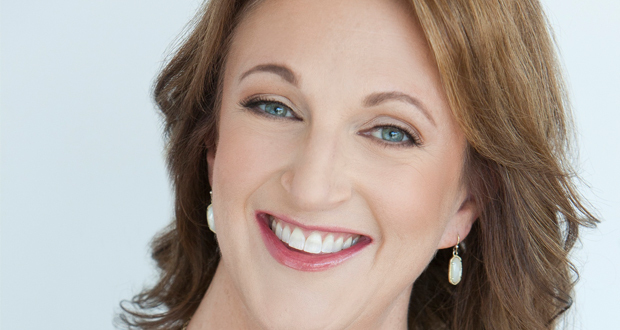 In her first book, "52 Strategies for Life, Love & Work," Anne provides practical strategies to improve relationships, increase productivity and reduce stress. In her most recent book, "Strong Enough: Choosing Courage, Resilience and Triumph," Anne draws from her personal life experiences that touch the hearts and minds of audiences helping them use adversity as a catalyst to grow "strong enough".